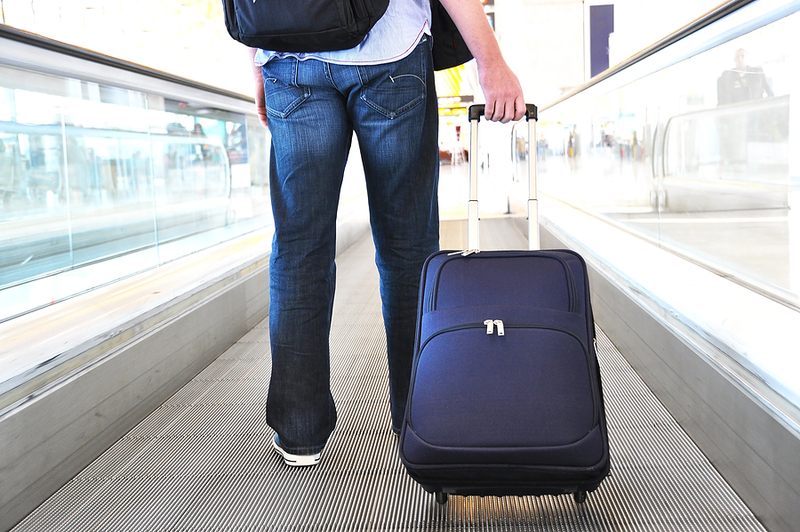 Upon arrival, you will be met and transferred to your hotel. Dinner & Overnight at your hotel. A Private Mass can be celebrated before dinner! Breakfast. We will visit the 11th century Monastery of Kaisariani, consecrated to the Presentation of the Virgin in the Temple. A tour of the monastery captures our minds before prayer and reflection. 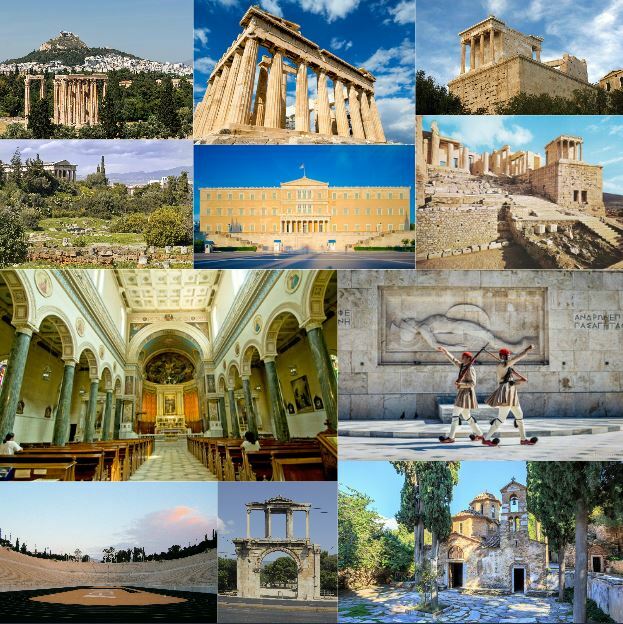 Moving on, we visit Athens to see points where St. Paul had his famous confrontation, the Parthenon, the Acropolis, Hadrian’s Arch, etc. We have an opportunity to celebrate mass in a local church. Breakfast. 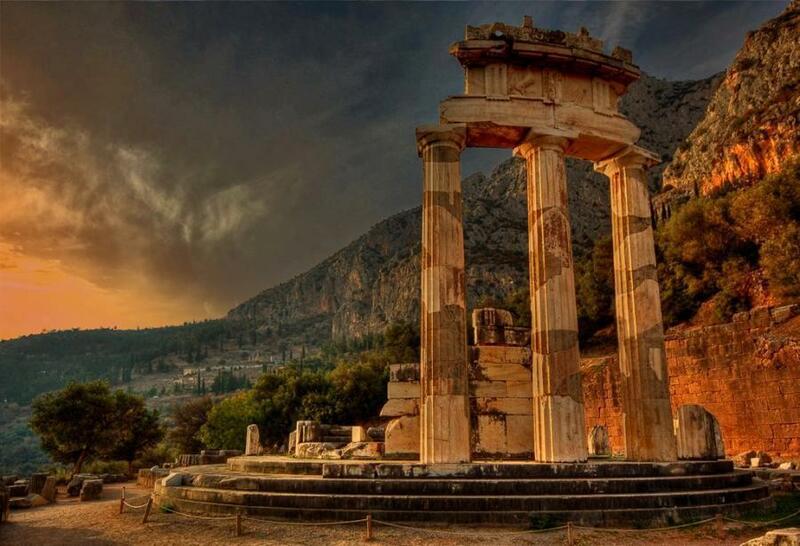 An excursion to Delphi brings us through the ancient sights of the Sanctuary of Apollo & the Oracle of Delphi. 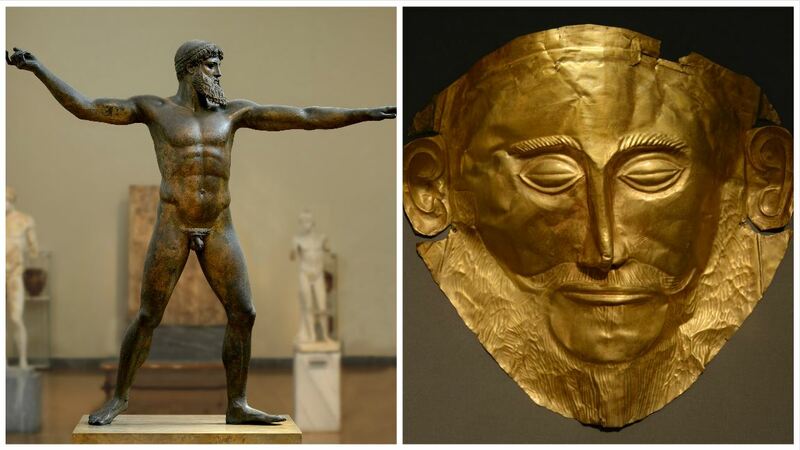 Explore the history more deeply as we visit other ruins and museums. Dinner & Overnight at the hotel. Breakfast. Mass is clebrated at the beautiful Cathedral in Athens before we visit the Athens Archaeological Museum. 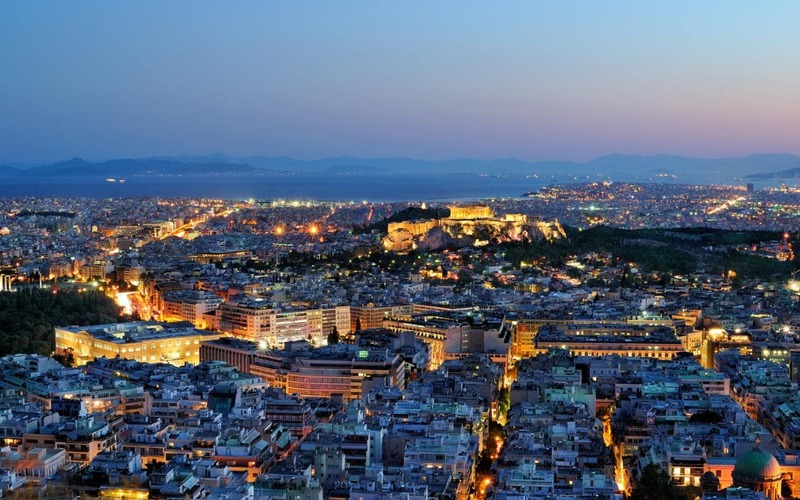 Relax and enjoy the day, taking in everything Athens has to offer. Dinner & Overnight at the hotel. Breakfast. 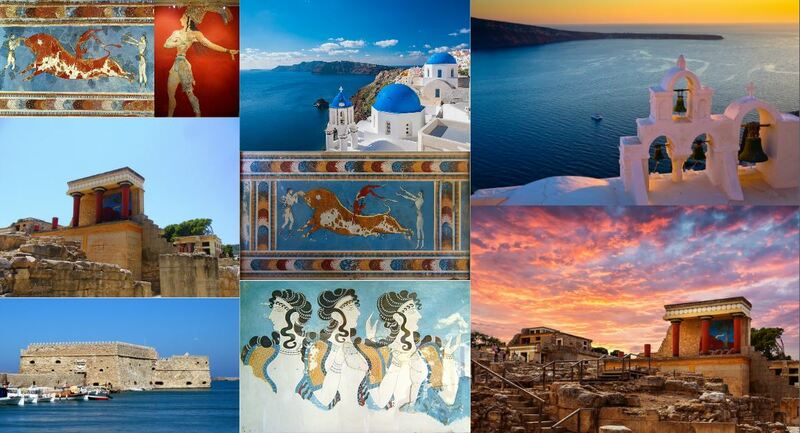 After breakfast, transfer to the Port of Piraeus to board your Greek Island cruise ship. Set sail and spend the noon enjoying the sun, warm sea breezes, pool and shipboard facilities. 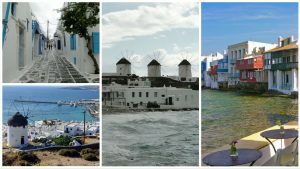 When we arrive at Mykonos later this afternoon, a shuttle bus will take us into town and a walking tour with our guide, through the town’s labyrinth of winding alleyways and whitewashed buildings, basket-laden donkeys, cascading geraniums and upscale shops and cafes. Chic crowds flock to the island’s trendy restaurants, discos and clubs each night. You can sit seaside, relax and enjoy the picturesque island of Mykonos. Return to the ship, dinner and overnight on board. Breakfast. Today we find ourselves at Mt. Koressos. 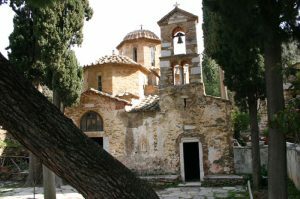 Situated in a small valley, it is here where we will visit the humble chapel which lies on the site of the little house where the Virgin Mary is believed to have spent her last days. 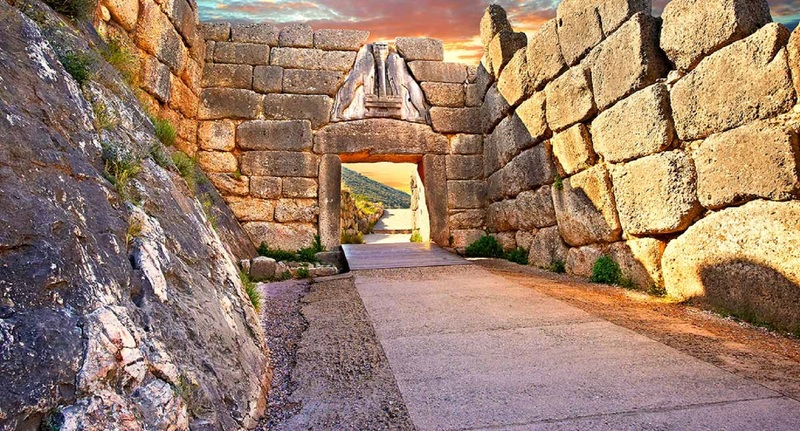 Continue on to Ancient Ephesus and accompanied by our guide, we walk through the Magnesian Gate which is the entrance to the ancient city of Ephesus. Our guided walking tour will take us through one of the most magnificent excavations in the world. A highlight of our tour is the Great Theatre where St. Paul preached. It is the largest theatre in antiquity having a capacity of 24,000 people. Walk back to our motor coach along the Arcadian Way, where Mark Anthony and Cleopatra once rode in procession. While driving back to Ephesus, view the Basilica of St. John, which was erected over his grave in the 6th Century AD by the Emperor Justinian. Return to your ship for lunch aboard as you sail toward Patmos. You’ll arrive later this afternoon and disembark at Skala harbor, a lively place with whitewashed houses, flowered courtyards, tavernas and shops. 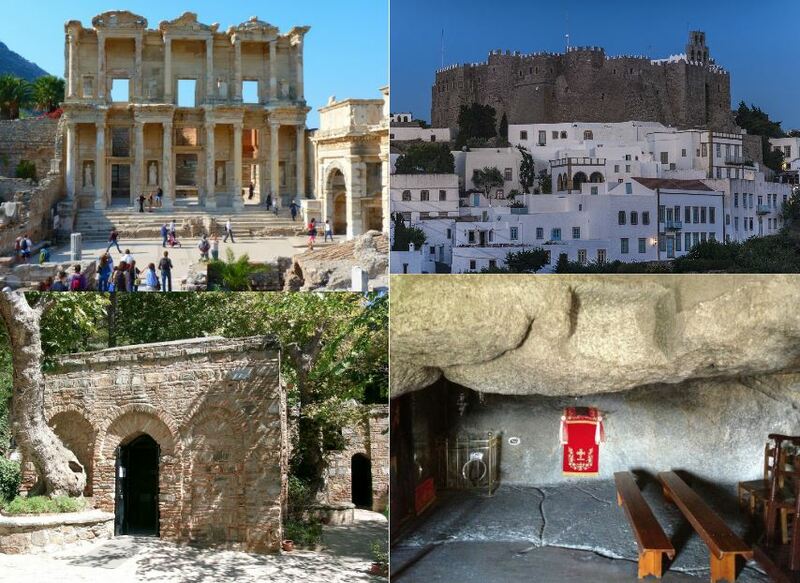 The Island of Patmos is famous in history as the place where St. John wrote the Book of Revelation. 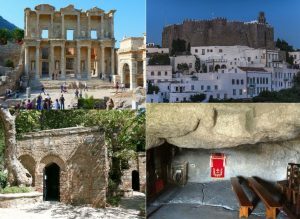 Our tour takes us to the grotto where St. John lived and the nearby Monastery, built on one of the island’s highest points, housing priceless icons and manuscripts in its Treasury. Return to the ship for dinner and overnight. This morning after breakfast we set off on our day’s exploration of the Isle of Rhodes. We drive along the picturesque south-eastern coastline, scattered with white-washed villages, to Lindos, one of the most important of the three great cities of ancient times. See how this entire city is guarded by medieval walls which were constructed by the Knights of St. John in the 13th century. Within the walls stands the ancient Acropolis of Lindos, on the brink of a precipice 400 feet above the sea. 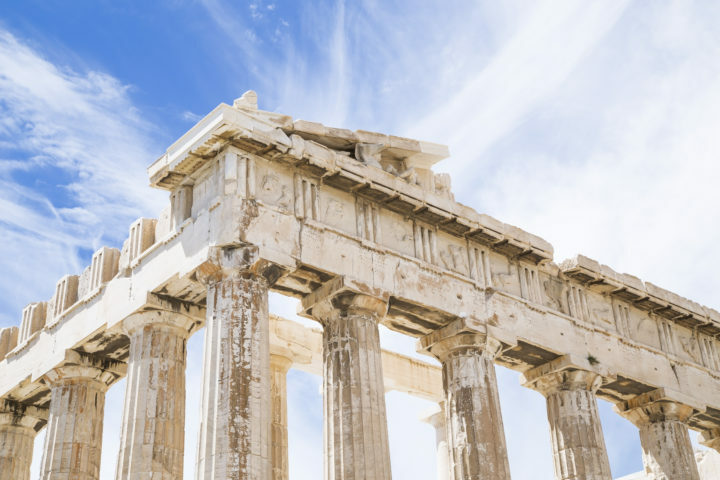 From the Acropolis, we marvel at the breathtaking views covering the great expanse of the Aegean Sea and St. Paul’s Bay, where the Apostle Paul cast anchor during his historic voyage en route to Ephesus. We ascend the great staircase leading from the Hellenistic Portico to the Acropolis and Temple of Athena. Should you wish to make your way up local transport, mules are available for a rental minor charge! After our guided tour of the Acropolis, we enjoy some free time on our own in the village of Lindos before meeting up with your motor coach. 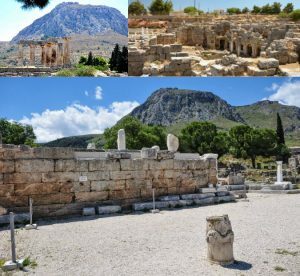 Return to Rhodes city to enjoy a panoramic drive through the new part of the city before continuing to Mount Smith where you will view the ruins of ancient Rhodes, the Temple of Apollo and Diagoras Stadium. Afterwards your motor coach will drop you off at Porte d’Amboise were you will commence your walking tour through the medieval city of Rhodes. Follow your guide through the northern part where once lived the knights and their attendants. View the Palace of the Knights and continue your walk down Chevaliers Road in order to meet up with your motor coach at the marine gate and return back to the ship. Dinner & Overnight. 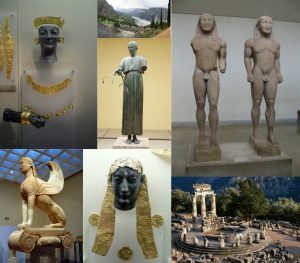 The ruins of Knossos—the capitol of Minoan Crete and today the island’s major tourist attraction—are just five kilometers from Heraklion city center, and our shore excursion will take us to see this fascinating site. 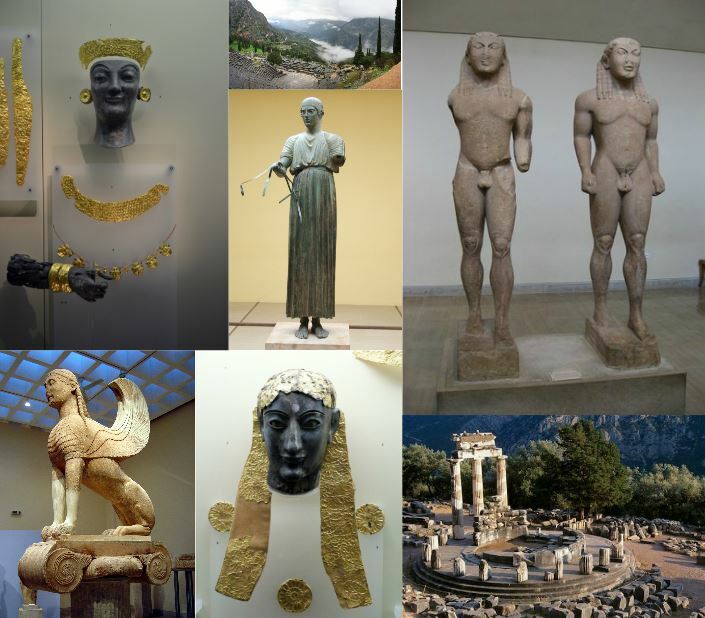 Other points of interest here include Knossos Palace; Heraklion’s Archaeological Museum, one of the finest in Greece, housing exquisite findings from Knossos and other Minoan ruins; numerous Venetian fortresses, fountains and loggias scattered throughout the city . The open air market is a must-see, where a boisterous crowd buys and sells everything from goats and sheep to huge cauldrons of fresh yogurt. We return to the ship to continue sailing to Santorini. This striking island, with breathtaking panoramas and rugged landscapes, is actually a volcanic crater slightly immersed in the sea. The island is famous for its whitewashed houses, narrow streets, open-air cafes and glittering boutiques which cling to steep cliffs, accessible by foot, cable car or mule. Our tour takes us around the island & its cobble-stoned streets. As a special treat we will visit a local winery for wine tasting before returning to our ship for dinner. Breakfast. 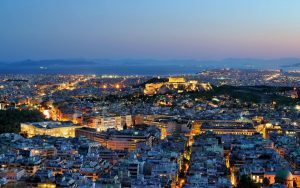 In the morning we return to the Port of Piraeus. We journey to Corinth. Here Paul spent over a year, evangelising. In Corinth, Paul worked with Aquila and Priscilla and his trial by Gallio took place in the agora. We celebrate our massy today in Corinth with a reflection on the letters St. Paul wrote while there. We will return to Athens later. Tonight we gather for a festive farewell dinner.